DRAMATIC TURN OF EVENTS: An old house. Extensive flooding. One family. A behemoth-sized utility company. What do all these things have in common? A house elevation project. What originally began as a Stalin-esque shake down from conEdison, our utility company, making us question if we had somehow woken up in a post WWII Eastern Bloc country, has rounded the bend dramatically this week. Once told we would have to pay huge sums of money and be forced to endure months of waiting to have a new gas line and a new gas meter installed (with only conEdison permitted to complete the work), has now been (hopefully) resolved. Huge sigh of relief. 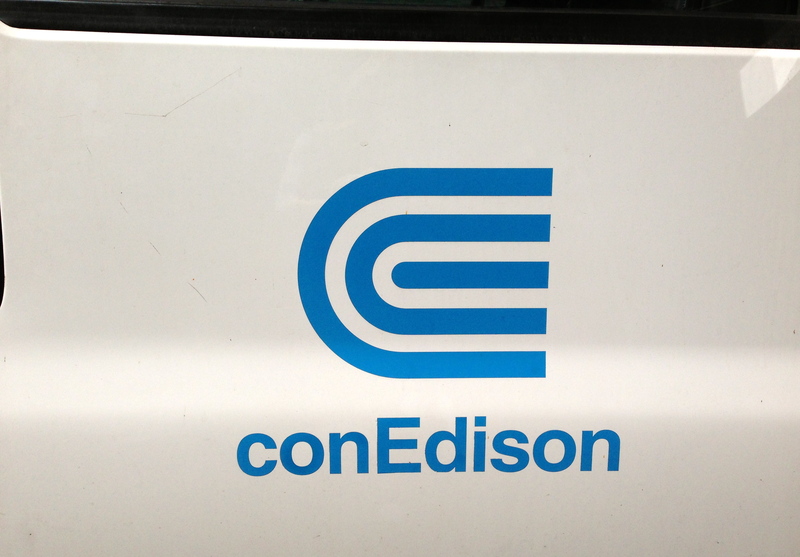 UNTANGLING A MISUNDERSTANDING: Initially, conEdison had mistakenly understood that WE were requesting for our gas line and gas meter to be moved for frivolous reasons, prompting them to take a strong-arm approach to our project. * Only after making daily calls to conEdison, that all seemed to lead to a murky quagmire, did we resort to contacting those much higher up in the organization. Although the CEO did not take our call, those not far below him did. Subsequently, our project was quickly repositioned as “flood recovery” and as such is being handled quite differently. We now hope to have the new gas line and gas meter installed as early as next week, not seven months from now as originally told. It has already been approved by their engineering department and will no longer require any permits. USE CAUTION: Let this serve as a cautionary tale to anyone pursing an elevation project for flood mitigation. When talking to the utility company be certain to use the correct terminology. Always talk in terms of “flood recovery” and NEVER use the word new, e.g., “I’m calling about a new gas meter.” The word “New” trips the wire of taking your project down a much darker path of time delays, costly installations and cases of Pepto Bismal. For better or worse, the homeowner MUST handle this conversation. Architects, builders, plumbers, etc., seem terrified of the big, bad utility company and what it could mean to other projects in the future. They have a relationship to protect. This entry was posted in House Elevation and tagged con Edison, flood, gas line, gas meter, home improvement, house elevation, huge corporation, old house, utility company on September 13, 2013 by Robin Azer.